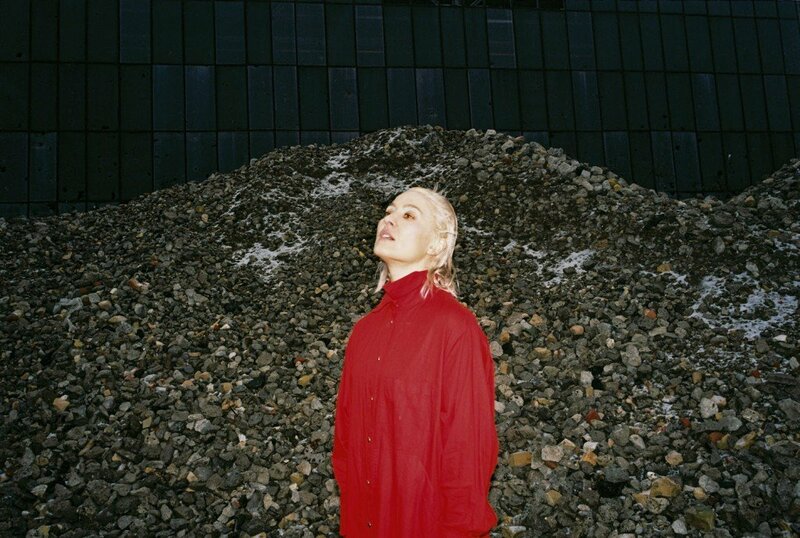 Three years after Crab Day and one after sophomere album with the project DRINKS (with White Fence), Welsh singer-songwriter, musician and producer Cate Le Bon announced the release of a new album. Reward is out on May 24th via Mexican Summer. “Daylight Matters” is the first excerpt. Listen below.